So we’ve now got our e-tickets and seeing them on the computer screen and having a hard copy printed out somewhat loses the magic and allure of my envision of a ‘Round the World’ ticket. 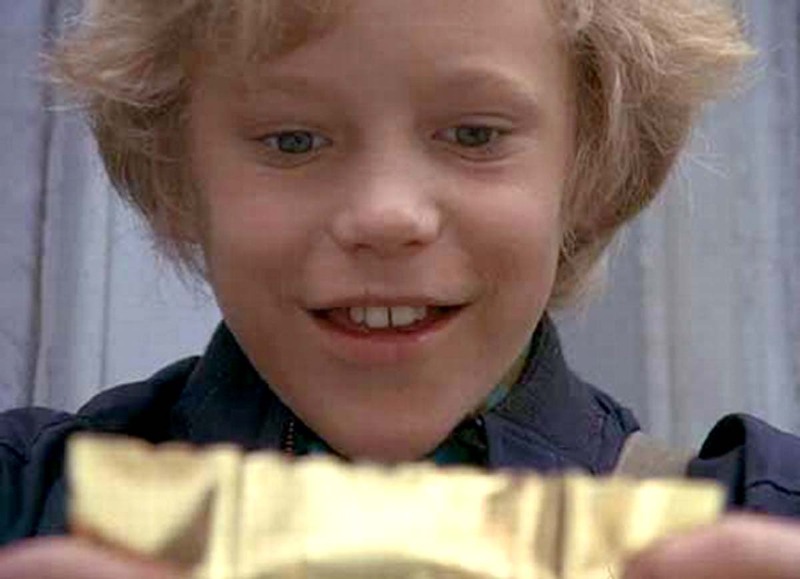 Much like Charlie Bucket and Grandpa Joe jumping around the shack with the golden ticket in hand I half expected a similar feeling before this whole process began. But the ordeal of having to give the travel specialist a detailed itinerary of where we will be, when we will be leaving, what we will be eating, where we’ll be sitting, takes away from the adventure of what I wanted it to be like. What I craved for was our own golden tickets giving us exclusivity to the pre-determined countries, at any time on any flight. But I guess going gold costs more than we have. We have two more possible destinations that we are waiting on; China and North Korea. If the latter grants us a visa we will spend six days in May visiting the most secluded country on Earth. 6-8 weeks travelling from west coast to east. That will effect how much time we have to spend in the USA, but it should be between six to eight weeks beginning in the middle or end of May. We plan to arc across the country beginning in San Diego, CA and ending in Alicia’s Boston, MA. With the dates now finalised for our trip, we leave July 19th 2012, from New York to Cancun, Mexico. We will spend 17 days in North/Central America, in Mexico and Guatemala. From there we fly to Quito, Ecuador. 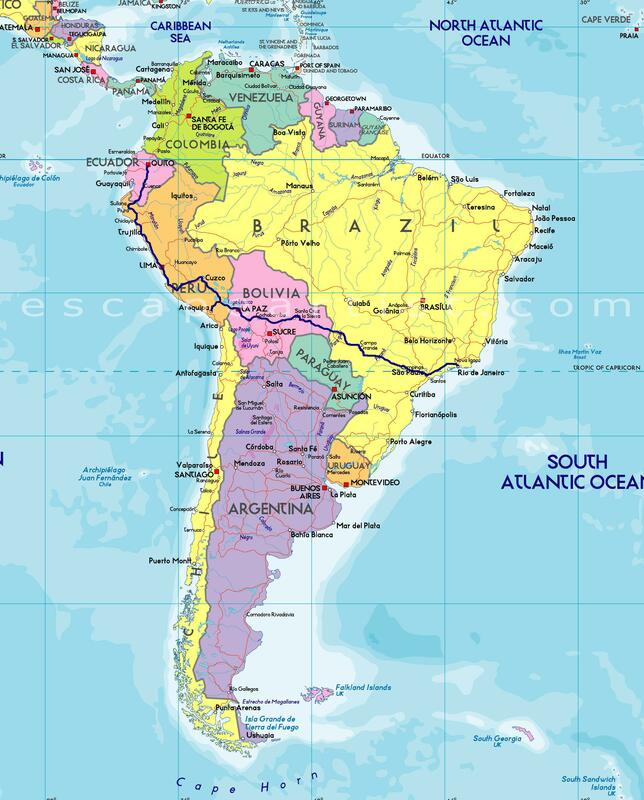 47 days will be spent in South America, spread across Ecuador, Peru, Bolivia and Brazil. Then we fly onto Paris at the end of September and travel to the north of England. 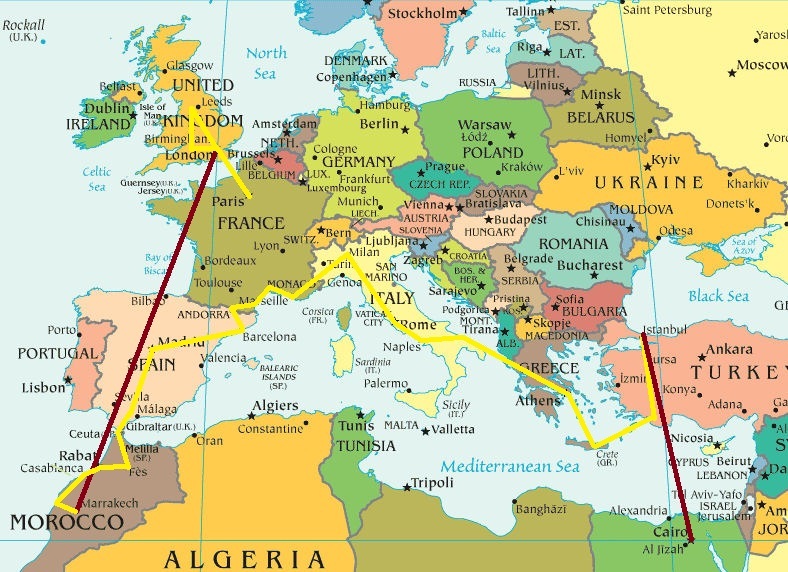 18 days spent, now in early October we are onto Marrakesh, Morocco, we then work our way east across the south of Europe our destination, Istanbul, Turkey. Hitting Spain, Andorra, France (again), Italy, and Greece along the way. Before heading back to northern Africa; Cairo, Egypt. This third leg is spread across 50 days. By the end of November we move into the final parts of our journey; Mumbai, India. There we plan to spend almost two months travelling the country. After over 240 days travelling we make our final flight to Taipei, Taiwan to catch the Chinese New Year and hopefully find a teaching job. We will be posting more detailed information of what we are planning to do on each leg of the trip in each respective country over the course of the next few months. If any similar trips have been made or you would like to share your experiences about the countries then please leave a comment.